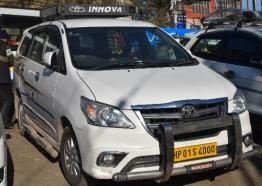 Upon arrival from Delhi Airport/Railway Station/Bus Stand, meet by our representative and transferred to Shimla in an exclusive vehicle. 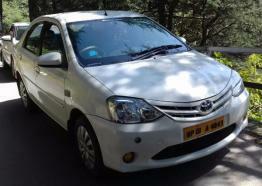 Enjoy the Scenic Himalayas from the window of your cab when you enter in the beautiful state of Himachal. Stopover at Pinjore Garden and rope way at Timber Trail Resort if time permits. 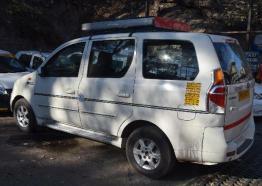 The cab will pass through Panipat, Kurukshetra, Ambala, Kalka, Parwanoo, Barog and Solan on the way to Shimla. Check in into your hotel for an overnight stay in Hotel. The next day, check out from the Hotel & drive to Manali (7-8 Hours), valley of Gods, is a combination of natural splendour and rich cultural heritage. On the way stop a while at Pandoh and Kullu. Rest of the day at leisure. Spend an overnight stay in Manali. Visit the ancient Hadimba Devi Temple built in the tranquil and serene woods, the oldest temple in Manali, Tibetan center & monastery, Club House, Vanvihar , Mall Road Manali and Vashisht village, known for its hot Sulphur springs. Spend the night at the hotel in Manali. 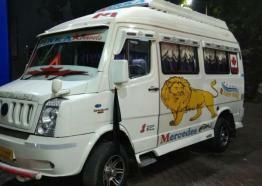 Checkout from Hotel and leave for Delhi railway station/airport/bus Stand for onward journey. Are you planning to visit prominent tourist locations in Himachal Pradesh? 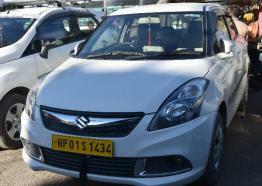 Himachal Car Rental Service helps you enjoy a hassle-free trip, covering prominent cities as per your schedule. We help you enjoy best foods at prominent places to dine where you can enjoy Himachali, Indian, and Western style cuisines, best accommodation both in resorts and hotels, convenient transportation and lot more. 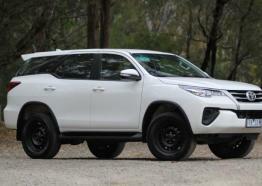 We only hire trained and educative drivers to help you visit the places of choice. Whether you are on a family trip or on honeymoon or just seeking a great time with close buddies, we can offer you a tailor-made tour package that suits your budget, perfectly.